It isn’t a great day for criminals in this side of world. It looks like this week is for special police cars all over the world. To recall, the week started with an ex-mafia Ferrari 458 Spider introduced in Milan, Italy, while a brand new Explorer-based Police Interceptor Utility Hybrid was unveiled by Ford the following day for the U.S. 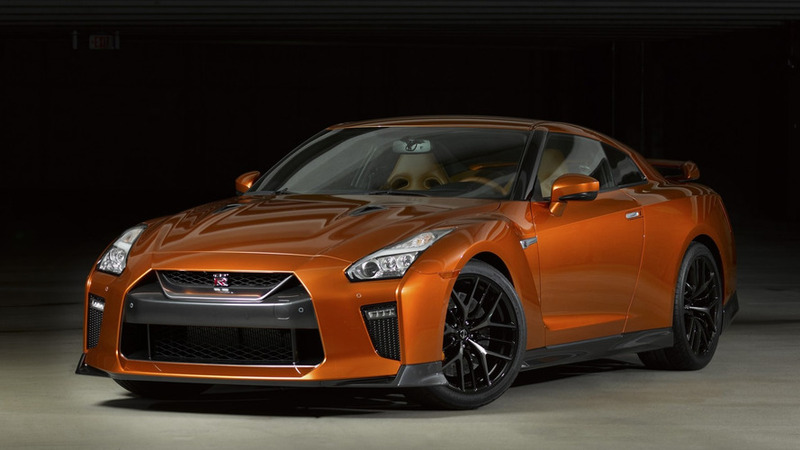 This time, a Nissan GT-R has been inaugurated in Japan. What a day for the world’s police force, but I wish I could say the same for the criminals that these cars would go after. 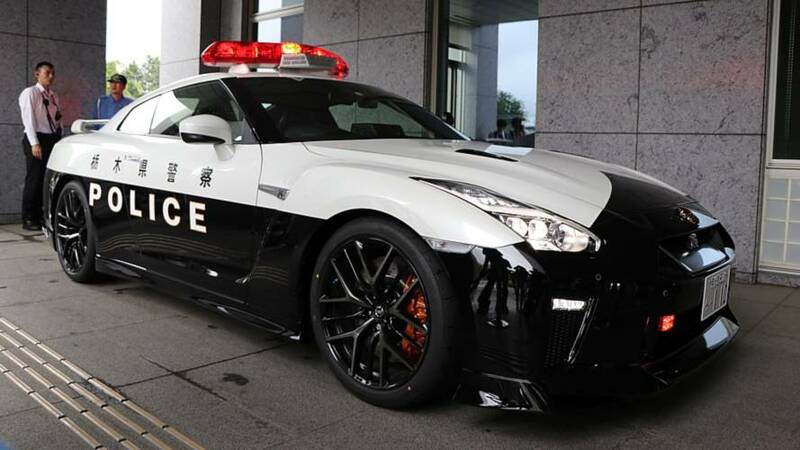 The 565-horsepower sports coupe was donated by a resident of the Tochigi Prefecture in Japan to the police force to be used as a police car. The chief of police accepted the donation whole-heartedly, even arranging a ceremony for the one-of-a-kind police vehicle. 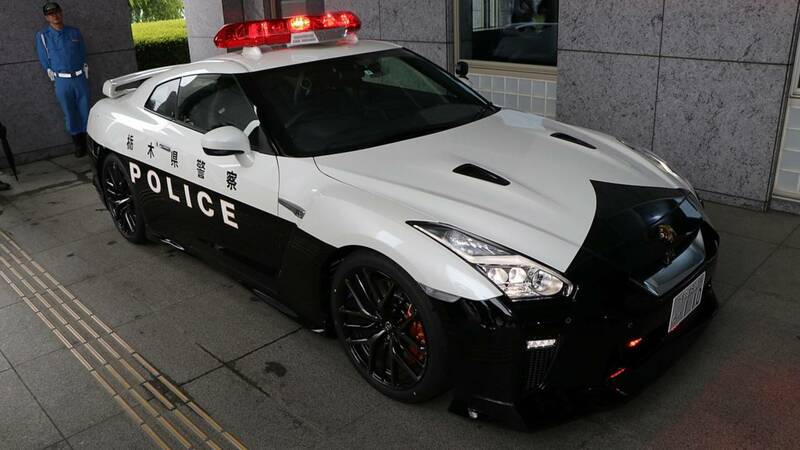 To be distinguished as a cop car, the GT-R is equipped with red blinking lights on top and LED strobes on the bumper, just like what normal police vehicles would normally look like. It’s also painted in black and white livery to make it look like the rest of Toshigi’s patrol cars. Because, yes, Godzilla disguised as a cop car won’t turn heads at all. With a cruiser that can go from 0-60 miles per hour in just 2.7 seconds, we must say, good luck to those who would be speeding at that side of Japan. Now, honestly, this news isn’t surprising for us because there’s a country in the Middle East that seems to have a knack in adding insanely fast vehicles into their police squad. We’re talking about Dubai, which, to name a few, has included these supercars into their list – Ferrari LaFerrari, Bugatti Veyron, Lexus RC F, McLaren 12C, Mercedes SLS AMG, Bentley Continental GT, Ferrari FF, Mercedes G63 AMG, and Audi R8. Watch this video of the whole lineup shown to the public from a few years back.